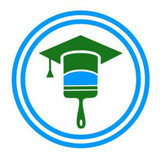 Graduate Painting seeks to be the painting service you've been looking for. With everything we do, we aim to be a grade above. 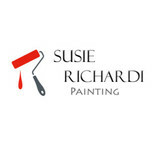 Susie Richardi has been painting interiors in Midcoast Maine for the past 8 years. Susie enjoys the challenges painting presents and is always involved in a variety of types of painting projects. Susie is hardworking, clean, trustworthy, and reliable. 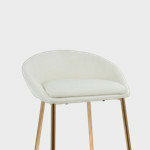 She takes tremendous pride in her work and her attention to detail is appreciated by many. 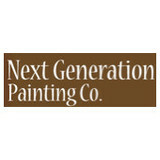 Next Generation Painting Co. is a full-service painting company that services residential and commercial property's interiors and exteriors. Our team has been painting for about 10 years so you can trust in the high quality finishes that we are proud to deliver on every job. Our owner used to work for his father and then decided to open his own company. 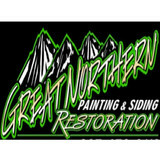 Painting is a true passion for our owner and staff. lot of the steel and aluminum siding out there has been around for a while, and after withstanding the elements for so many years, the factory finish could have become chalky and run-down. It may even be peeling off. Old steel and aluminum siding sometimes gets what's called "surface oxidation". 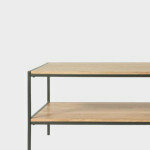 This happens when bare metal becomes exposed due to extreme erosion of the original factory-applied coating. The siding may still be in good condition structurally, but chances are the factory-applied coating is not. Many of us realize that our siding looks beyond its "maintenance-free" stage - the factory finish is most likely faded and chalking heavily and generally looking run-down - but we don't want to go to the expense of replacing it. 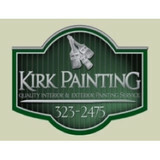 My name is Andrew Kirk and I am the owner of Kirk Painting. I started painting during summer vacations while in high school in the late 80's. I was fortunate to work for some high end painting firms on the coast of Maine thru the 90's where I learned the trade and sharpened my skills before starting Kirk Painting in 1999. I am particular and conscientious about my work, some might say I am too fussy. I don't think that's a bad trait. I take great pride in my work and my work sites. Therefore you can rest assure that your property will remain as neat as possible throughout the process. Combining years of experience with a dedication to client satisfaction, Welch's Painting has established itself as the local leader in Commercial Painting Services, Residential Painting Services and Pressure Washing. 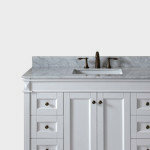 ERICK T. GATCOMB is a painting contractor that serves the entire State of Maine and New England. We started painting houses close to 20 years ago. We prefer residential work, interior and exterior. 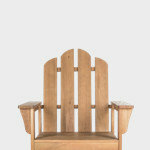 We also do a lot of refinishing. I know a lot about fixing old walls and making things all look updated. Interior, Exterior painting, Power washing in Union!